Our standards span industries, connecting businesses of all kinds so they can communicate, share data and perform transactions. Here are some of the sectors within which we work. GS1 standards lie at the heart of efficient ‘just in time’ systems. 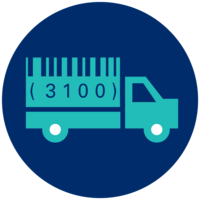 Retailers can track products at every stage of the supply chain, meeting changing consumer demands with minimal wastage and maximum cash flow. Standards play a key role in delivering exceptional care and maintaining patient safety. 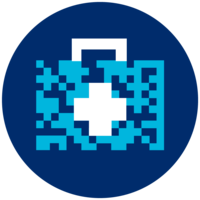 From monitoring patient medication to ensuring optimal use of critical resources like MRI scanners, GS1 standards are helping to revolutionise healthcare services. How do you make sure things are in the right place at the right time, and then communicate the status to customers? 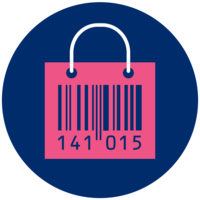 GS1 standards provide a framework for real-time tracking, traceability and supply chain optimisation. Learn more about standards for all sectors. More about GS1 | GS1 is a registered trademark of GS1 AISBL. All contents copyright © GS1 AISBL 2014.